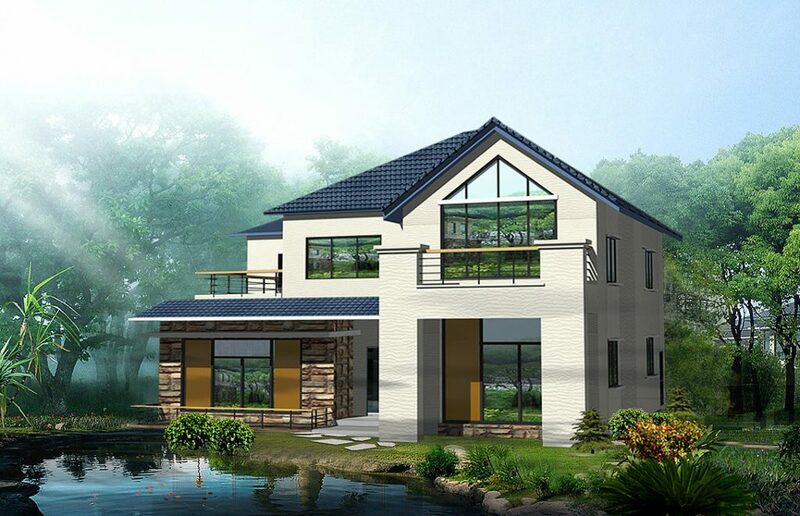 The global company PinnacleLGS offers a totally integrated design to production solution for multi-storey and low-rise residential homes, as well as for modular and industrial buildings. Under the brand Pinnacle LGS the company offers Vertex software integrated into its framing machines for the light gauge steel building industry. PinnacleLGS is one of the world’s leading cold formed steel technology providers, serving major construction companies and pre-fabrication building manufacturers by offering a seamless process from design to production. Integrating the software with the machines has contributed towards PinnacleLGS’ success. PinnacleLGS’ products are available globally from its offices in Dubai, Miami and Taiwan. The roll forming machines are manufactured in the Taiwan factory, and shipped to customers all over the world. Vertex Systems and PinnacleLGS cooperate in providing efficient customer support through a combined network of global offices. The customer requests can be dealt with rapidly, and with the latest support tools and technologies. “We are using one of the best design software in the world in our highly capable and efficient framing machines as a part of the smart and intelligent building system”, says Mr. Charles Chan, Managing Director of PinnacleLGS. 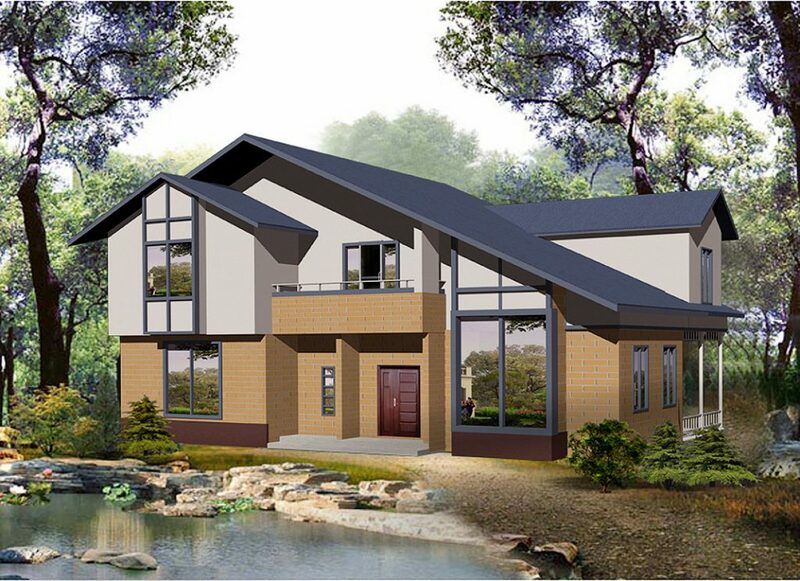 According to Mr. Chan, there is an unlimited demand of steel frame buildings all around the world, especially in Asia and Africa. 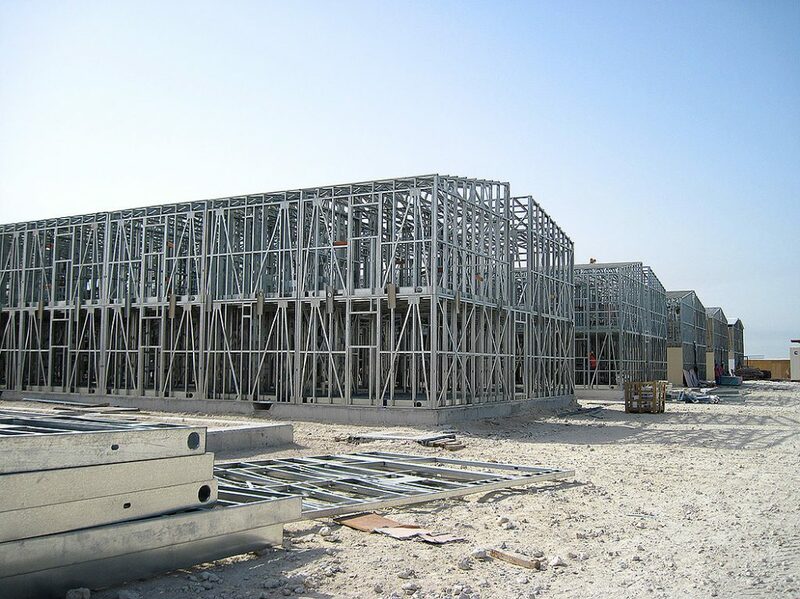 PinnacleLGS provides also support services for sourcing building material on a global basis. “Clients can get major cost advantage on all the materials for their job”, Mr. Chan explains. The global sources of materials include e.g. steel coil, cladding, fasteners, roofing, flooring and insulation products.